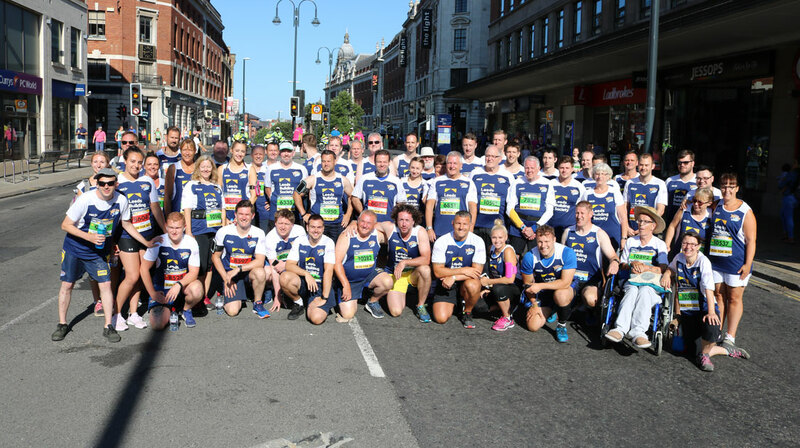 Leeds Rhinos legends Kevin Sinfield MBE, Jamie Peacock MBE, Rob Burrow, Barrie McDermott and Chev Walker have all pledged to take part in the Asda Foundation Leeds 10k in 2019 as part of the Run with the Rhinos team on Sunday 7thJuly 2019. Entry is £30 and there is a required £20 minimum fundraising to Leeds Rhinos Foundation. Following the success of the walking team last year, which was led by Leeds Rhinos Foundation’s Vice President Ryan Sidebottom, there will once again be the option to walk the 10k course. So if running isn’t for you but you still fancy being part of the team, you can do so by joining our 2019 Walking Team! 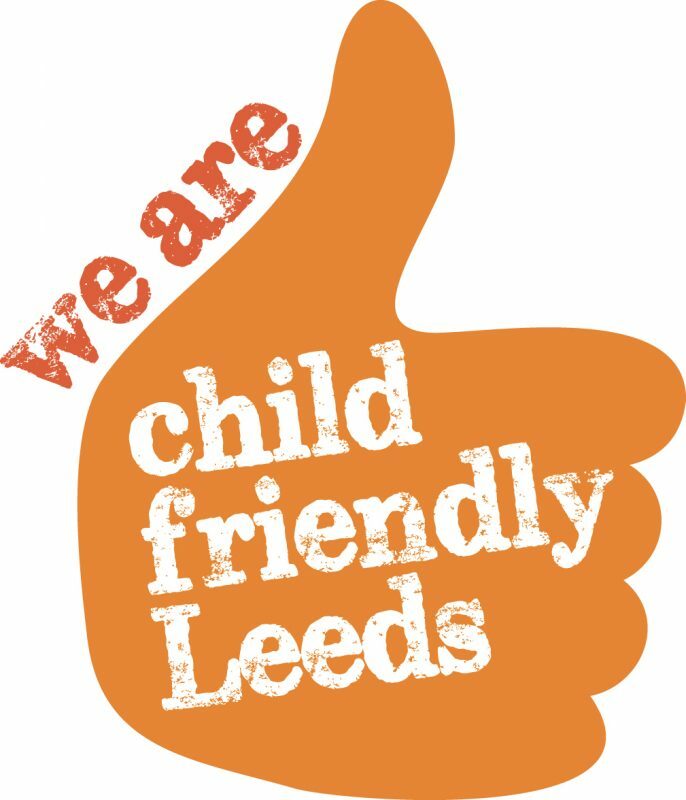 WHY RAISE FUNDS FOR LEEDS RHINOS FOUNDATION? The Leeds Rhinos Foundation is a group of committed individuals trained in educating, inspiring and improving the lives of children and adults through the charity’s sport, education, health and arts projects and have grown to become one of the most prominent sports related charities in the country. 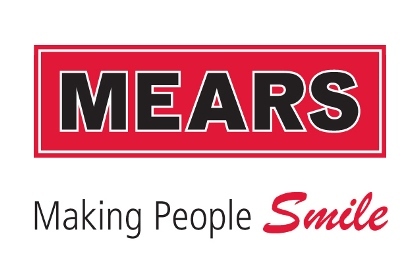 WHAT IS ON OFFER FOR FUNDRAISERS? – A special guest Rhinos legend joining the team for a training session and on race day! Register online by https://tickets.therhinos.co.uk/ and then on the Events and Ronnie tab. WHAT OTHER RACES CAN I SIGN UP FOR THIS YEAR? 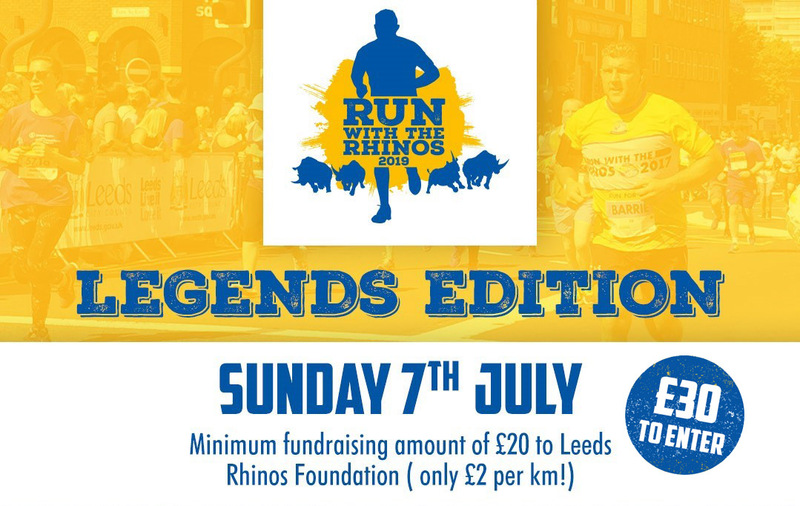 On top of the usual offering of charity places for the flagship Asda Foundation Leeds 10k event, we at Leeds Rhinos Foundation want to support as many runners as possible through their fundraising efforts. So if you want to run more than just the Leeds 10k and support us with your fundraising, get in touch and we will help you raise money for your other races as well. Whether it be one of the many 10ks on offer from Run For All (see http://www.runforall.com/ for more details), the Leeds Half Marathon or event the PlusNet Yorkshire Marathon, we’d love for you to run for us. Email Kate.Grannan@leedsrugby.com for more details.